Do you fancy taking your fitness outside? If the answer is yes, why not consider Nordic Walking? Starting in January 2014, we will be running a five week taster course in Cookham. Limited spaces are available so please call or email to find out more. Suitable clothing and footwear must be worn. Poles are available to hire from both of us. Last Thursday evening I ventured up to London as a guest of the lovely ladies behind Zero Calorie Advent Calendar for their launch party. A fabulous evening – where to begin my recollections? I met many inspirational ladies some of whom I already ‘knew’ thanks to Twitter, others I hadn’t heard of but soon got to know. 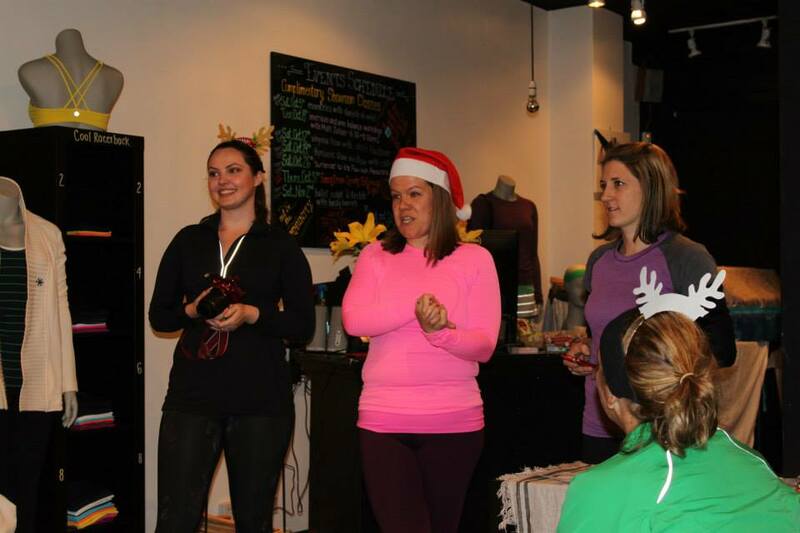 All are engaged in spreading the word on how to live healthily and well, many are fitness bloggers, most London based. Then off we set again, this time running over Blackfriair’s Bridge and back to Covent Garden for our post-run treats of bubbly, water or smoothie. Cue the serious business of the evening. Becca, Christine and Mollie explained the concept behind the calendar and introduced some of the sponsors of Zero Calorie Advent Calendar and then Nicola of A Mile in Her Shoes explained why she and her fellow trustees had set up their charity which leads run clubs for homeless women as a way to help these women get back on their feet. Many of us present had donated trainers or kit which will either be distributed to these ladies or sold on eBay to raise funds in order to buy the requisites. So what is Zero Calorie Advent Calendar I hear you ask? Each day during December a new workout, recipe and health/fitness business offer will be revealed to keep those interested in health and happiness on track during the festive season. So party away but please find time to encompass some exercise. Amongst chat, networking, laughter and photos we also found time to eat (mostly) healthy snacks and finally left exhilarated with our goodie bags. If the other ladies were like me, they also had a big smile plastered on their face for the journey home. 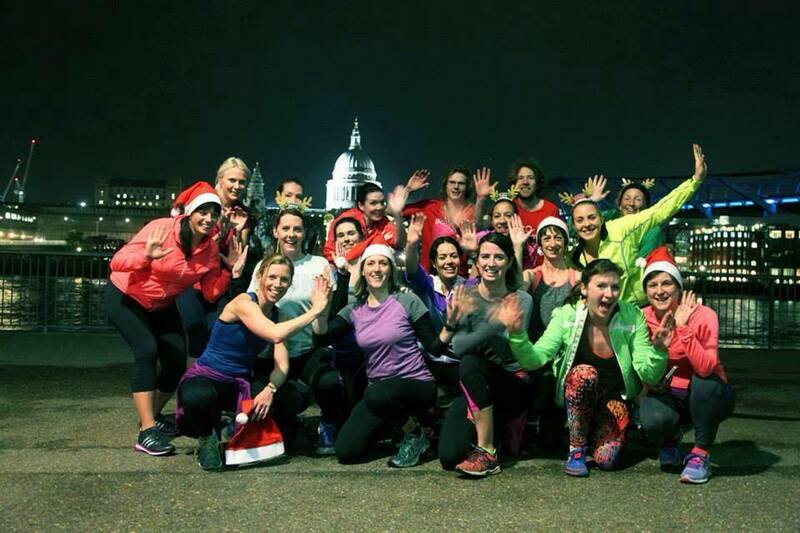 London, running, good deeds, great ladies – what more could I have asked for a November evening?